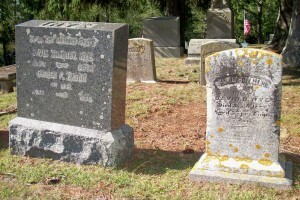 Married (1): June 21, 1863 in Sandwich Ma. 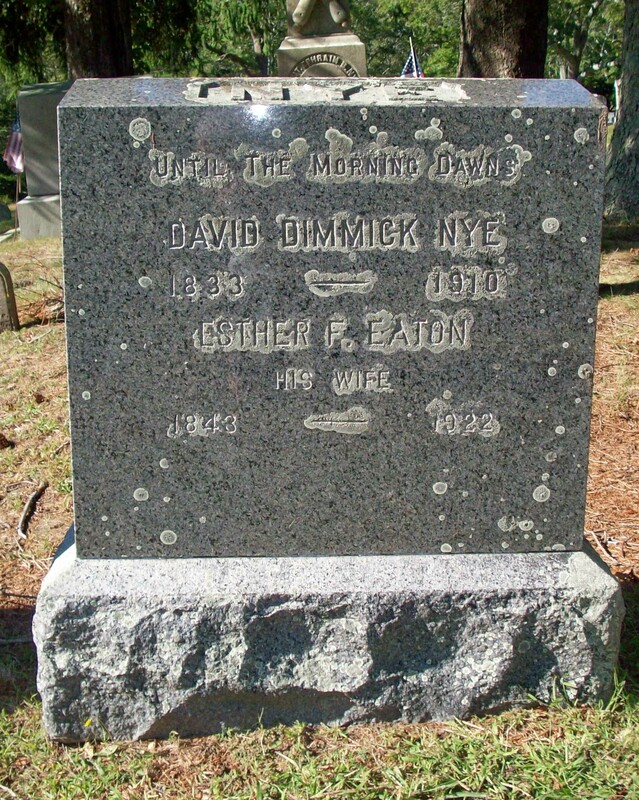 To: David Dimmick Nye; (1833 – 1910) (Ebenezer Nye, Jr., Capt. 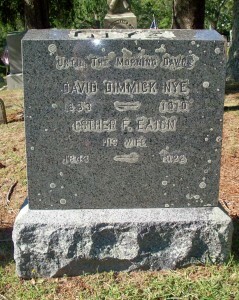 & Syrena Dimmick); David married (1) Hannah Townsend Curtis (1832 – 1888) (Josiah Curtis & Sophia Nye (Swift)) in Sandwich Ma. 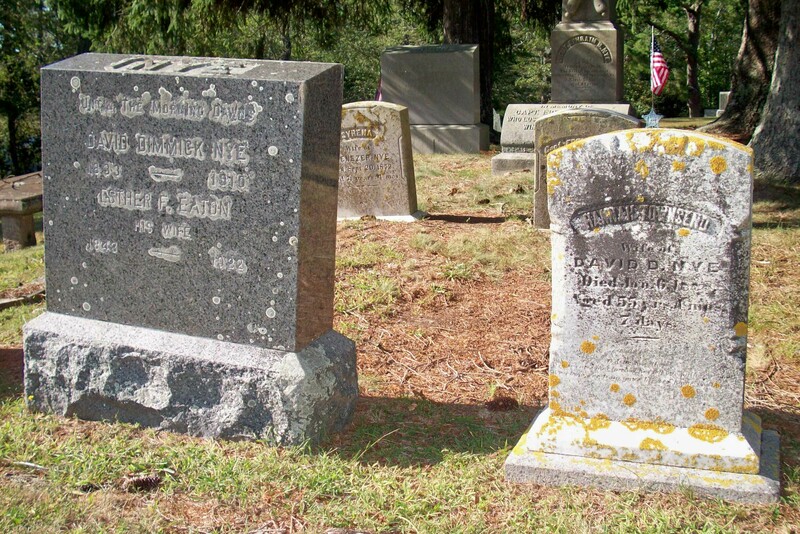 on July 30, 1862.